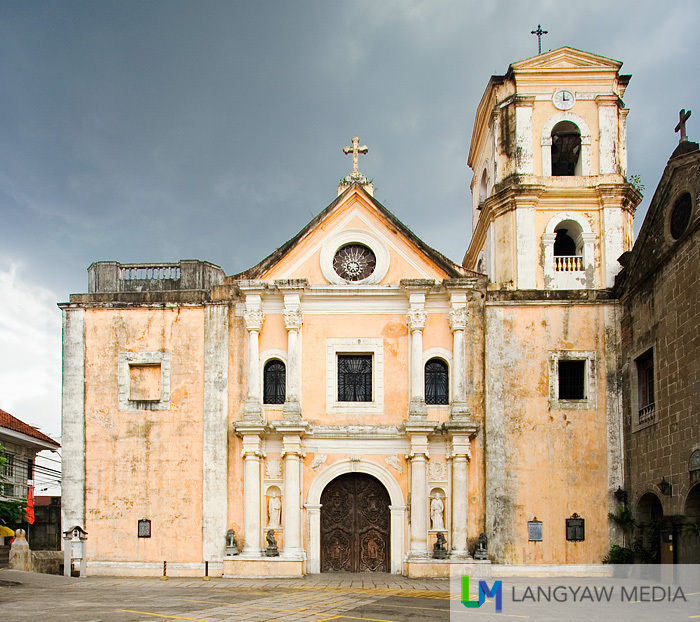 CEBU, Philippines – The Augustinians are said to have pioneered the missionary endeavors in the Philippines. It was on April 27, 1565, when the Legazpi expedition caught sight of the mountainous islands of Cebu. 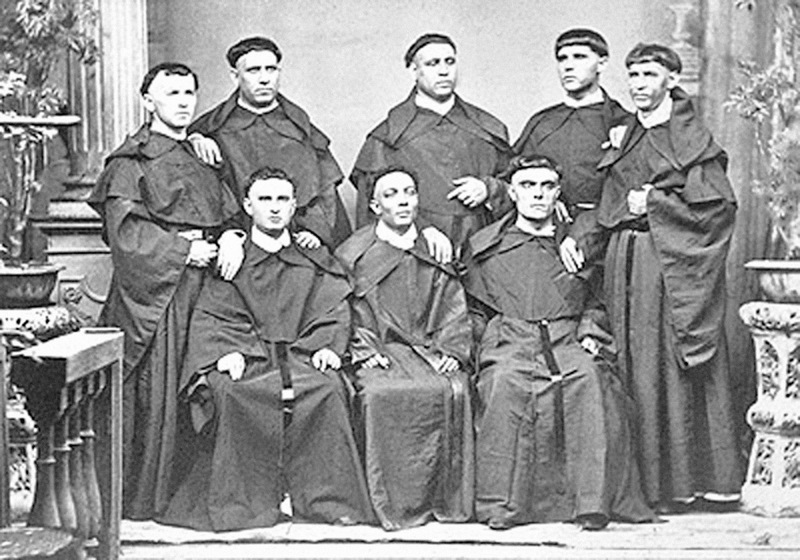 The expedition brought five Augustinians who would later initiate Christianization, from the colonial hub of Cebu radiating to other parts of the Philippine archipelago. But who were these friars? How were they chosen for the expedition? An Augustinian literature about the early conquest of the Spaniards in the country entitled, “Conquistas de las Islas Filipinas,” written by Fray Gaspar de San Agustin, OSA, recorded the preparations of the Legazpi expedition. Chapter XIV of Book I explained the selection process for the friars that would accompany the expedition. Fray Gaspar de San Agustin wrote about the fervor of the friars who wanted to join the expedition to preach the Gospel. The Father Provincial of Mexico had to temper the friars in order to choose “a few without the complaint and holy emulation of so many pretenders” (San Agustin, p. 221). A special meeting was held in the convent of Culhuacan in Mexico, presided by Fray Pedro de Herrera, OSA, to elect the religious to be sent to the mission. 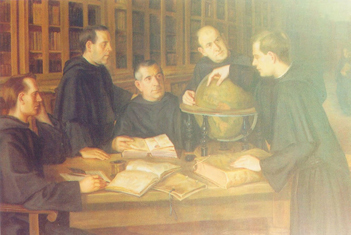 The said meeting formally elected originally six friars for the mission to go with the expedition of Miguel Lopez de Legazpi. 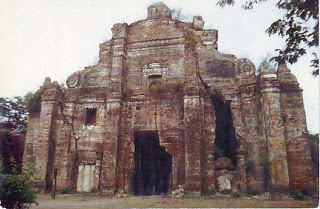 They were Fray Andres de Urdaneta, Fray Martin de Rada, Fray Diego de Herrera, Fray Andres de Aguirre, Fray Lorenzo Jimenez (or San Esteban) and Fray Pedro de Gamboa. Fray Andres de Urdaneta was born in 1498 in Villafranca de Guipuzcoa, Spain. He professed his vows in the Augustinian convent in Mexico on May 20, 1553.